Our mission is to offer the very finest, personalized in home care for elderly in Port Charlotte FL. Our in home care for elderly services allow seniors to live safely and comfortably in their own Port Charlotte homes. Sometimes life’s natural events – aging, illness, or disability- can make living independently at home more difficult. Our trained, dependable caregivers can help overcome those challenges, and make home an even better place to be! Assisting Hands Home Care provides assistance with a variety of in home care for elderly services. Our senior care services include assisting with the activities of daily living – whether preparing a meal, assistance with bathing, or safety and fall protection – all in the privacy and comfort of the senior’s own Port Charlotte home. We tailor our senior care services to fit your needs – whether it’s one morning a week, or around the clock. Services are available 7 days a week, 24 hours a day. 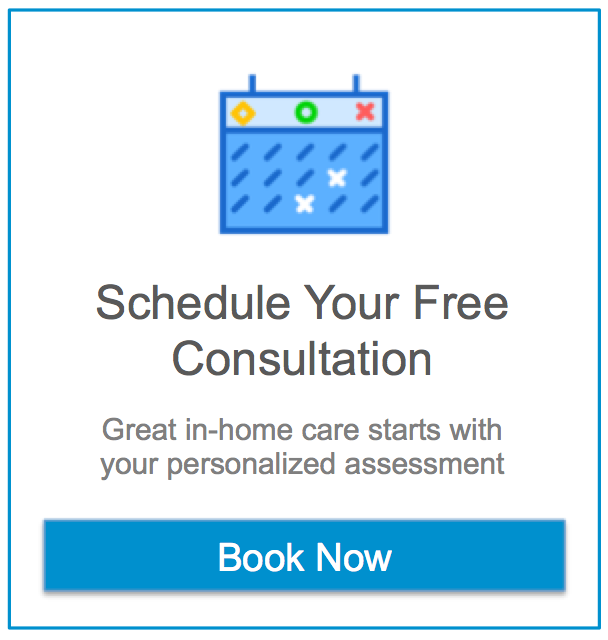 Our care providers will help your loved one live more safely at home by providing regular monitoring of your loved one’s diet, mobility needs, laundry and light housekeeping, appointments and much more. We offer transportation assistance to seniors who are unable or do not wish to drive so that they can arrive safely at their appointment and get back home with ease. Our care providers can also assist your loved one in finding new opportunities to socialize in the Port Charlotte area. Your loved one’s care assistant can help with errand running, grocery shopping and much more to ease your loved one’s burden while still enabling them to live a full and happy life in the comfort of home. All of our services are completely customized to meet your loved one’s individual needs and specifications. We will work with family members, doctors and other specialists as requested to ensure that the care we provide is the right care. To speak with one of our experienced care advisors, call Assisting Hands Home Care now at (239) 221-6326.